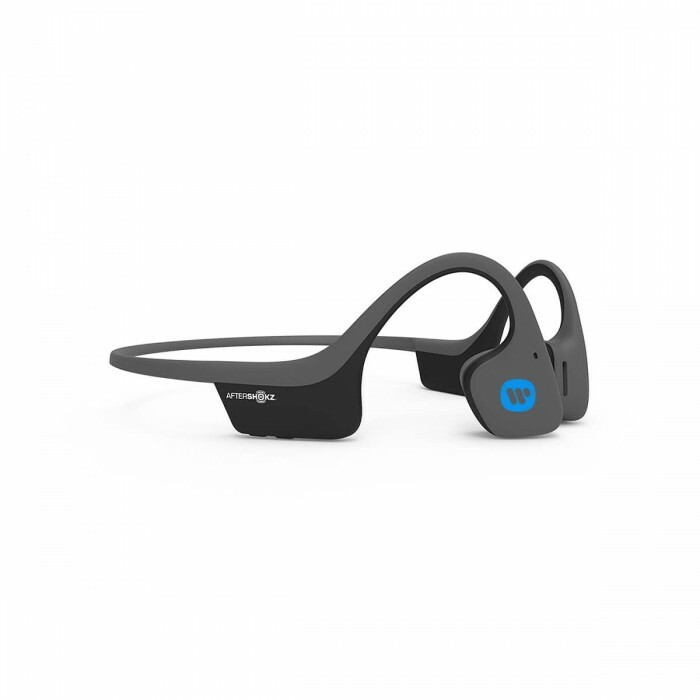 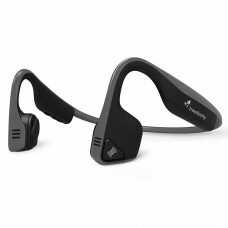 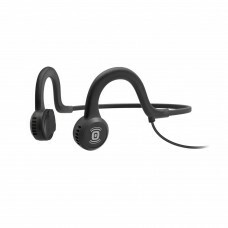 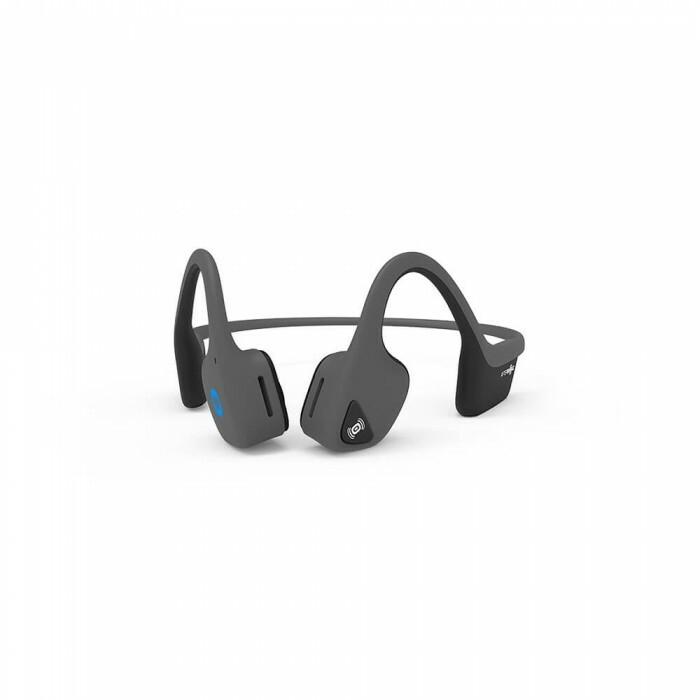 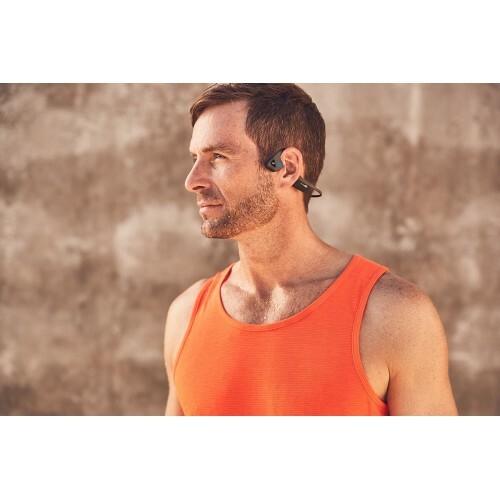 Trekz Air wireless headphones feature best-in-class bone conduction technology that delivers an award-winning listening experience. Pairing their weightless frame with their open-ear design, Trekz Air are so comfortable you’ll forget you’re wearing them. 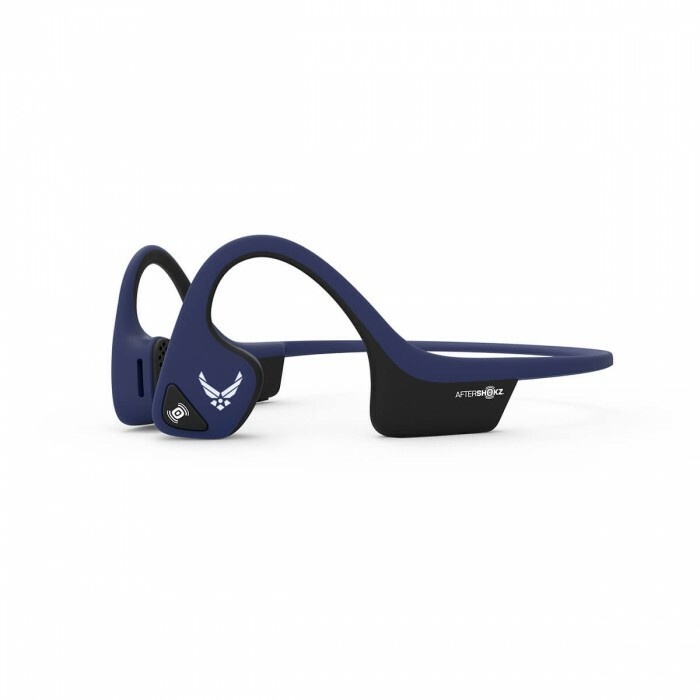 Enjoy 6 hours of music, calls, audiobooks or podcasts while staying present with total situational awareness. Gone are the days of ear discomfort and blocked surroundings with the safe and lightweight Trekz Air open-ear headphones. Size: 4.92 x 3.94 x 1.89 "